20 pairs of UrBeats headphones to win! 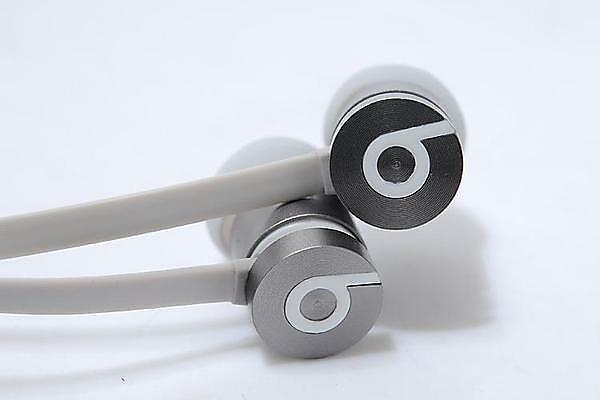 Win a pair of UrBeats headphones by Dr Dre, worth £79.99. This competition closed for entries on: Monday 7 December, 2015. Could you discover a new species? What makes a great new business?